The investment aims to boost the production capacity at the company’s electroplating facility while cutting down on wastewater discharge. The capital would go towards the installation of a new production line & an in-house wastewater treatment system. Nico Steel Holdings Ltd (Nico), a Singapore-based investment holding firm, has reportedly announced that its Suzhou, China-based subsidiary, Nico Steel Technology Co. has invested more than ¥3.83 million ($768,000) to boost its electroplating plant’s production capacity. Reports cite, while boosting the facility’s production, the investment also aims to cut down on the plant’s wastewater discharge. The investment has gone towards the installation of a new production line as well as a new in-house wastewater treatment & a water recycling system. 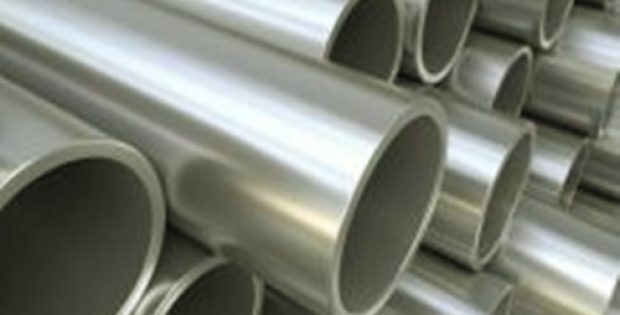 According to a report by The Business Times, the capacity increase was in anticipation of a projected rise in the demands of the company’s proprietary Nico metal alloys. The latest production line is expected to boost the plant’s production capacity by an additional 120%, reaching an optimal production volume of over 44 tons of metal alloys on a monthly basis. Proportionally, with the increased production, the plant’s average day-to-day wastewater discharge would also be increasing, experiencing a rise by approximately 60%, to a daily discharge volume of about 350 tons. However, the facility’s in-house water recycling & water treatment system is capable of reducing the wastewater discharge for each ton of metal alloy created to about 8 tons from the initial 11 tons, potentially leading to cost savings of about 20% to 40% from the regulated fee that is charged for each ton of wastewater output by the facility. Executive Chairman & President of Nico Steel, Danny Tan stated that the company does not expect the boost in the production capacity to exhibit any material impact on the company’s FY19. Tan further stated that the facility would be going through a period of stabilization and trail production before the plant increases its capacity. According to reports, the wastewater & water recycling initiative falls in line with China’s ongoing pollution reduction commitment.